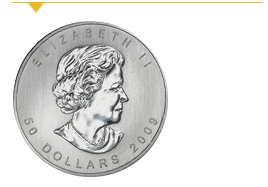 A Precious Metals IRA is unique from other retirement accounts in that it allows you to invest in a variety of precious metals, such as gold and silver. If you’re concerned about the declining value of the U.S. dollar, stock market volatility and other factors that could impact your money in the years ahead, then a Precious Metals IRA could be a good fit for your retirement plans. 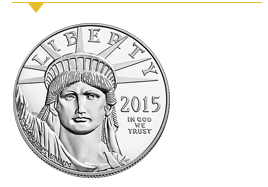 New to investing in precious metals? Not sure where to start? Don’t worry. Opening your new retirement account is simple, and we have all the information you need to invest with confidence. Use this guide as a starting point to learning more about Precious Metals IRAs and take the first step toward a worry-free retirement. 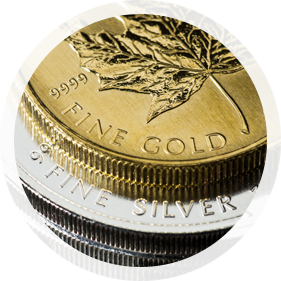 A Precious Metals IRA is an individual retirement account that allows select forms of gold, silver, platinum and palladium (as well as other types of investments, as you will read below). 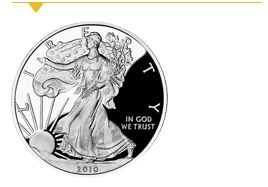 In essence, an IRA backed by precious metals is no different from other IRAs, except that it allows you to add these metals, and it is a “self-directed” account, which simply means that you maintain control over your investment decisions, while your IRA custodian facilitates the management of your account on your behalf. The primary advantage of opening a Precious Metals IRA is that it allows you to enjoy the tax benefits of having a retirement account, combined with the benefits of investing in precious metals. So, what are the benefits of investing in precious metals? Diversification: Investing in gold, silver and other metals enables you to diversify your portfolio, thus helping to minimize your exposure to losses when other types of investments (such as stocks) go south. Hedge against inflation: Precious metals can help to preserve wealth in spite of the ever-declining value of the U.S. dollar, which continues to reduce Americans’ buying power. Plus, when Washington implements policies that devalue the dollar even further, these actions tend to increase the price of gold. Alternative to other assets: Many soon-to-be retirees seek greater peace of mind, so they are moving their retirement funds to precious metals to avoid the volatility of the stock market. Growth potential: As finite resources, precious metals like gold have unique growth potential, allowing you to stay on track toward your retirement goals, while also protecting the money you already have. The first step to opening a Precious Metals IRA is selecting an established precious metals company. We are here to answer your questions, provide our expertise whenever you need it, and make the process of opening an account simple and hassle-free. 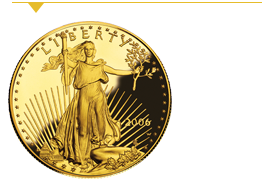 Note that your Precious Metals IRA can be set up as a Traditional IRA or Roth IRA. You may want to speak to a tax professional if you are unsure which type is best for your situation. If you’re ready to take the first step to opening your Precious Metals IRA, or if you have questions, contact Birch Gold Group today. Founded upon moral and ethical principles, Birch Gold maintains an A+ Rating by the Better Business Bureau and has an exemplary record of service. 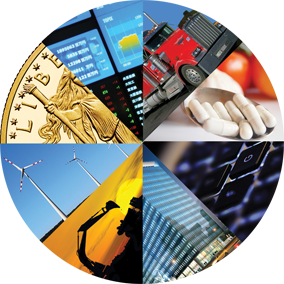 We are committed to helping our customers preserve and protect the purchasing power of their wealth regardless of the political whims and follies in Washington and beyond. Let us show you how you could protect your retirement with investments in precious metals. Click here to request your free information kit, or call (800) 355-2116 to speak to one of our specialists now.